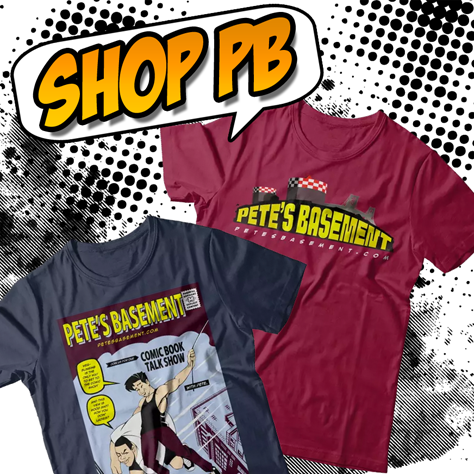 It's the season finale of Pete's Basement! The boys talk the Avengers Endgame trailer, Godzilla, and Umbrella Academy, as well as The CW's Elseworlds and the upcoming Crisis. The Batman Who Laughs makes his frightening return to the DC Universe, and Miles Morales gets a new number 1 issue on the eve of Into the Spiderverse. Have a drink with the Basement Crew as we kick 2018 the Hell out, and look forward to a bigger and better Basement Show in Season 12! Well go on, hit the play button!